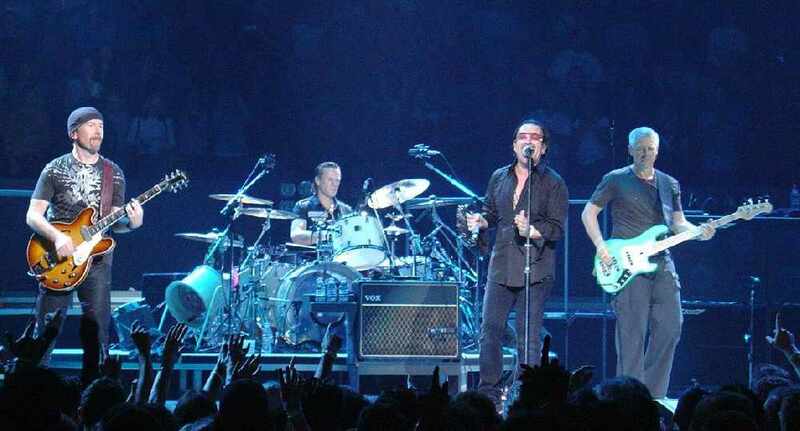 Irish band U2 have revealed they will play Belfast and Dublin later this year. The special home shows will form part of their 2018 'Experience and Innocence Tour'. On the official U2 website, it states: "Plans are being finalised for some special home shows in Dublin and Belfast (with dates, venues and on-sale details to be announced soon)." Tickets go on sale from Friday 26th January. For more details, visit the official website here.